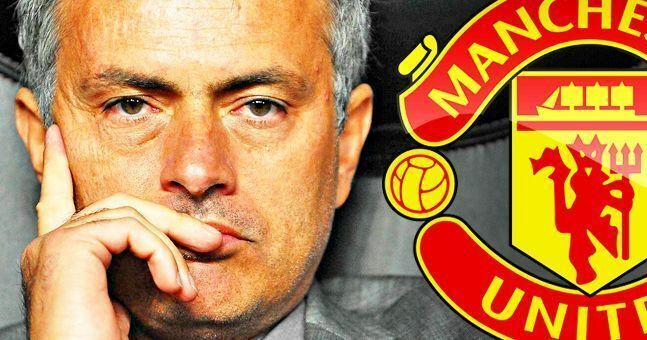 Manchester United are presumably in for a big summer of spending, with Jose Mourinho doing all he can to push Manchester City for the Premier League title next season. 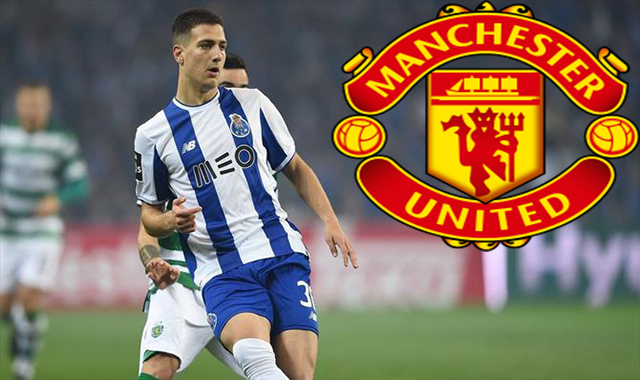 Out of nowhere, the Red Devils are closing in on the signature of Diogo Dalot; a 19-year-old full-back currently plying his trade for Portugal. O Jogo have already stated that a £17.4million release clause has been activated. José Diogo Dalot Teixeira, born in Braga, March 18th, 1999. He began his youth career with Porto aged eight, and has remained with the Azuis e brancos for almost a decade now. The young man made his breakthrough just last year, while out on loan with Porto’s B team in Portuguese football’s second tier. He has played 23 times for them, scoring twice in the LigaPro. After an injury to Alex Telles, Dalot returned to Porto and played eight games for the first-team; including looking incredibly secure against Sadio Mane during their bore-draw with Liverpool at Anfield. Internationally, Dalot has been representing Portugal at youth level since 2014, having played four times for the Portugal U21 side over the last twelve months. Dalot is tall at six foot. He’s quick, yet a physical presence, meaning he’ll be able to deal with all sorts of wingers. Positionally, the young man has a lot to learn, but his reading of the game is brilliant. Where would he fit in at Manchester United? He’s young, yet developing all the time. There is no doubt that moving to Old Trafford will immediately benefit his game. He’ll be working with some world-class footballers and top-drawer coaches. 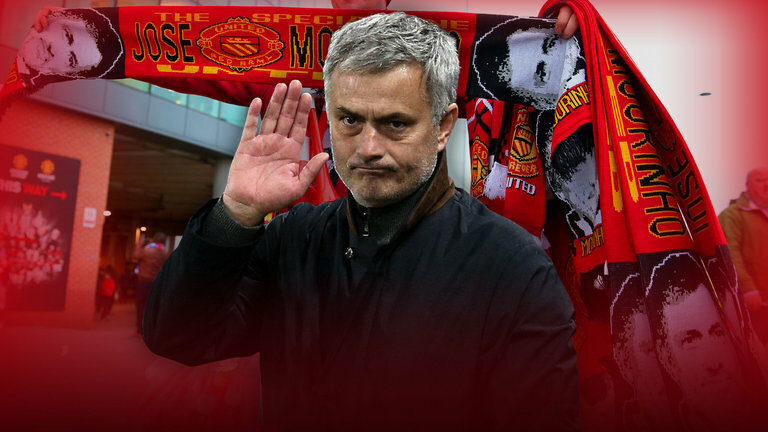 At just 19, it’s a surprise signing by Mourinho should the deal go through. The self-proclaimed Special One often tends to go for the ready-made player rather than the up-and-comer, so this tells me that Dalot was just too talented to turn down. Manchester United are clearly looking at bringing in Atletico Madrid’s Arda Turan this window, as the Turkish international is looking to switch clubs, as he is after a new challenge.